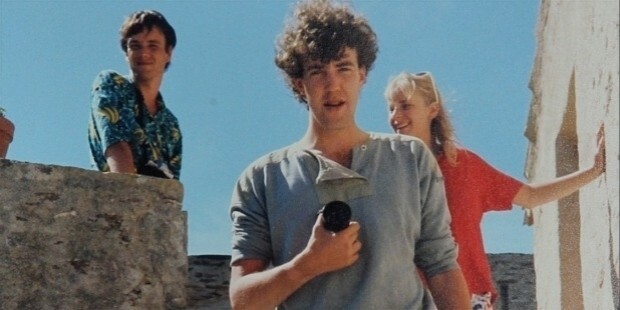 Jeremy Clarkson is a renowned English writer, Broadcaster, columnist, and Journalist specialized in motoring. His Top Gear show on BBC TV done along with James May and Richard Hammond was extremely popular with audiences. His humorous style of presentation and screen presence has helped him become a public figure. 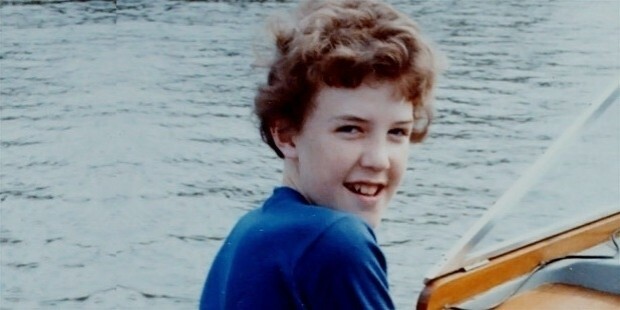 Jeremy Clarkson was born on 11th April 1960 at Doncaster, West Riding of Yorkshire, England. His father Edward Grenville Clarkson was a traveling salesman while his mother Shirley Gabrielle Clarkson was a teacher. Jeremy had his early education at Hill House School, Doncaster Repton School. According to him, he had a miserable life at school constantly being bullied and harassed in various ways. He was expelled from school for drinking, smoking, and unacceptable social behavior. He began working for his family business Paddington Bear Toys as a traveling salesman. He played the role of a public schoolboy Atkins in the radio adaptation of Jennings by Anthony Buckeridge. It was discontinued after his voice changed during his teens. After working as a salesman, he joined Rotherham Advertiser as a trainee. He also worked for Rochdale Observer, Wolverhampton Express and Star, Lincolnshire, Shropshire Sta,r and the Associated Kent Newspapers. It was his grooming in Shropshire Star as a motor journalist writing about Fiats and Peugeots that put him on track to a successful motoring journalist career. He started the Motoring Press Agency in 1984 along with another motoring journalist Jonathan Gill. The agency did road tests of vehicles and it was published in local newspapers and magazines. 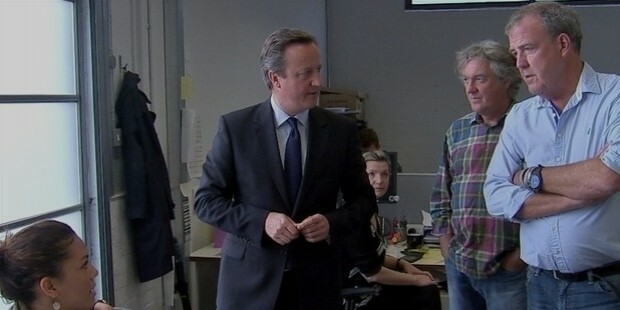 He has been writing for Top Gear since its inception in 1993. He is a regular columnist at the tabloid Sun and the broadsheet newspaper Sunday Times, apart from writing for Wheels section of the Toronto Star. He has also authored about 18 books. He is known worldwide for his successful program in BBC TV titled Top Gear which was first telecast 27, October 1988. It was changed to a new format from 2002 onwards and it remained a popular program till 2015. 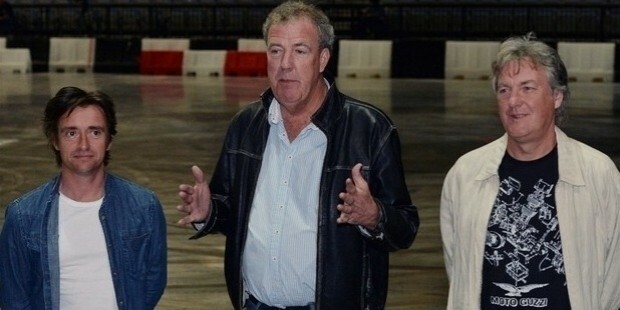 The co-presenters were James May and Richard Hammond. It was rebroadcast in 100 countries around the world. He has also been successful in handling non-motoring themes in writing and in television. He excelled in the presentation of the UK version of The Robot Wars. 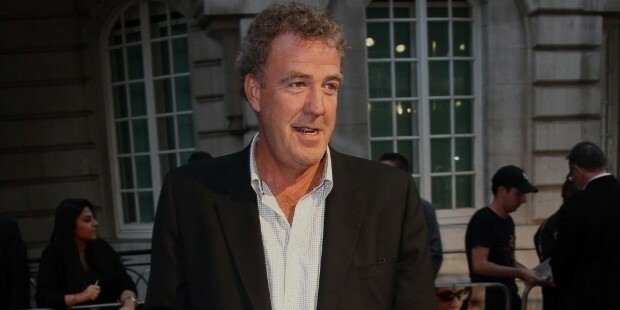 His 30-minute talk show, Clarkson, featured leading politicians, musicians, and tv personalities. He has appeared in a BBC series titled Who Do You Think You Are? in November 2004. In it, he traced back his family ancestors including his great-great-great grandfather John Kilner credited with the invention of Kilner Jar for preserving fruits. In 1997, he appeared in Room 101, a light-hearted comedy show. In this program, the guest lists the things they hate in life to be consigned to nothingness. 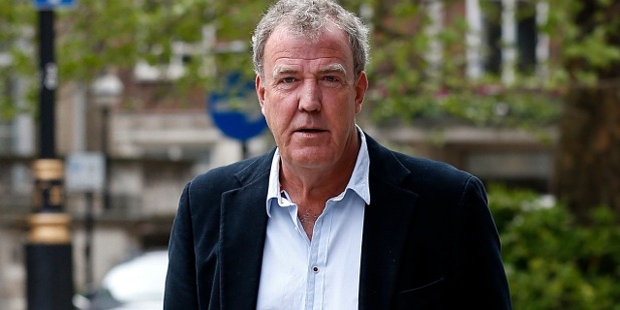 For Clarkson, it was houseflies, caravans, the sitcom 'Last of the Summer Wine', among others. His Top Gear show came to an end after he was sacked from BBC. 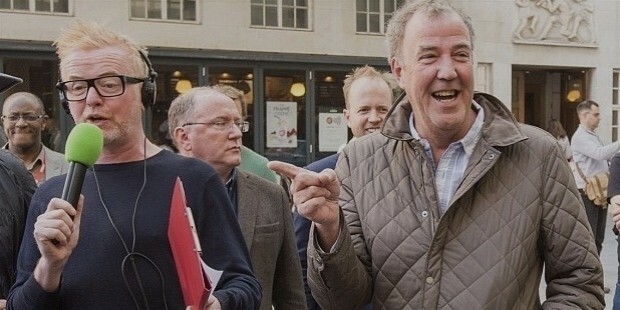 But that did not deter Clarkson and his teammates James May and Richard Hammond to come up with The Grand Tour now shown in New Zealand at Amazon’s Prime Video. It has a per episode budget of £4.5 mn. 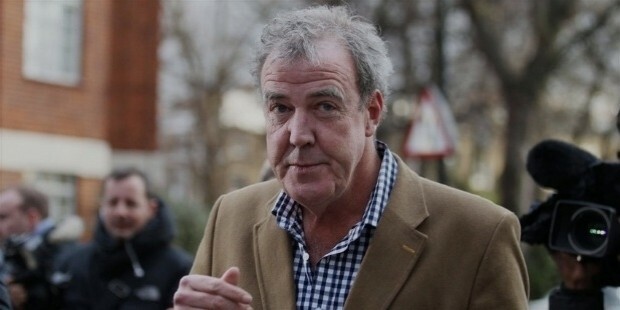 The attractiveness of Clarkson is his unpredictability on screen, humor, and understanding of the viewer pulse. The new program has shoots done on exotic locations with crazy stunts and celebrity guests. It is aired from a different location each week. He won the National Television Awards Special Recognition Award in 2007. In 2014, he received £14 mn as income from BBC which was inclusive of the £4.8 mn dividend. He received an Honorary Doctor of Engineering degree from Oxford Brookes University. He received overwhelming support from online audiences when a suggestion was made to make him the Prime Minister.